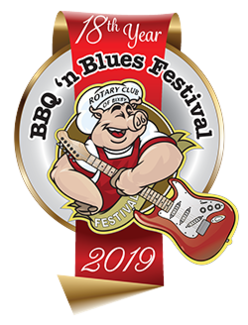 Thank you for your interest in volunteering for the 2019 Bixby BBQ n Blues Festival being held May 3rd and 4th. It is an awesome way for you to help the community as the festival usually brings in $60,000+ that is raised to help the BOC, the YMCA, provide college scholarships, participate with Shop With A Cop, sponsor the Christmas Parade, sponsor the Memorial Day Services to honor our Veterans, and support local charitable needs and projects. At the same time you will have a lot of fun, hear good music, while making a difference in your community. PLEASE NOTE: Volunteers will be asked to pay to park at the main gate- you will be reimbursed upon check in at the volunteer tent.